developing communication skills that project calmness, capability, and stability in sometimes challenging circumstances. The training included group discussion and role-play exercises with real-time feedback. 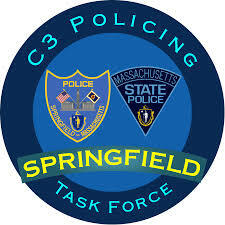 To date, approximately 30 officers have participated in the training, with the SPD planing to offer additional sessions.